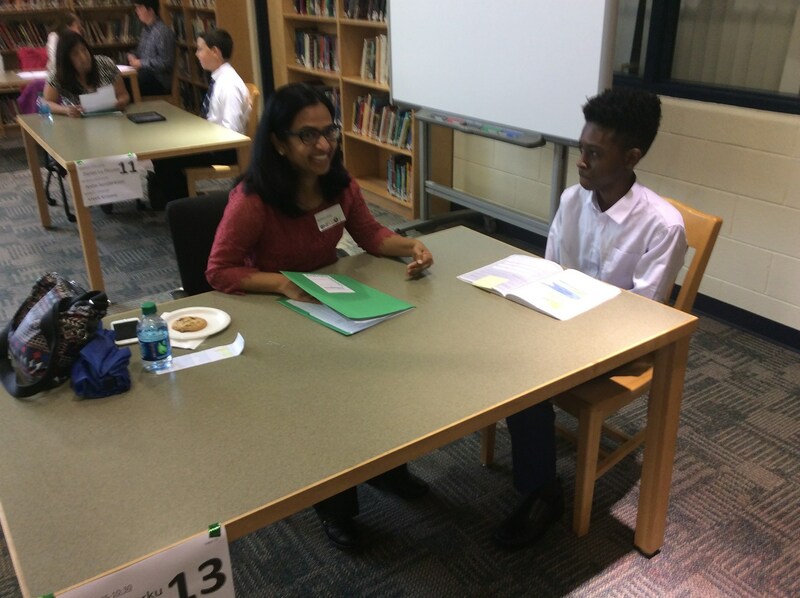 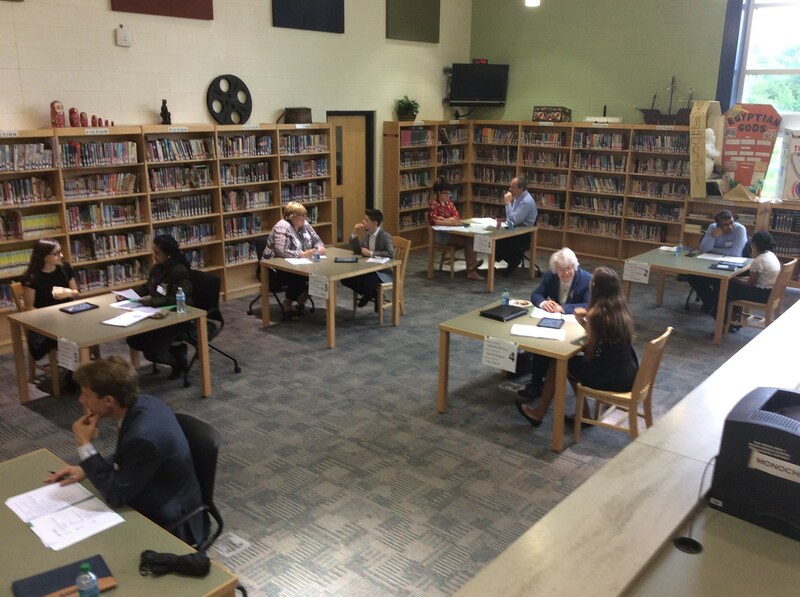 All 8th Graders have the opportunity to do a 15 minute interview with professional volunteers from Troy and other local communities. 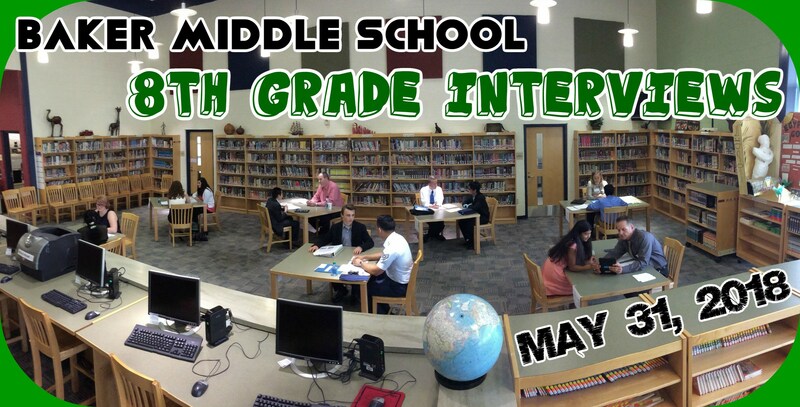 This takes place at the end of the school year. 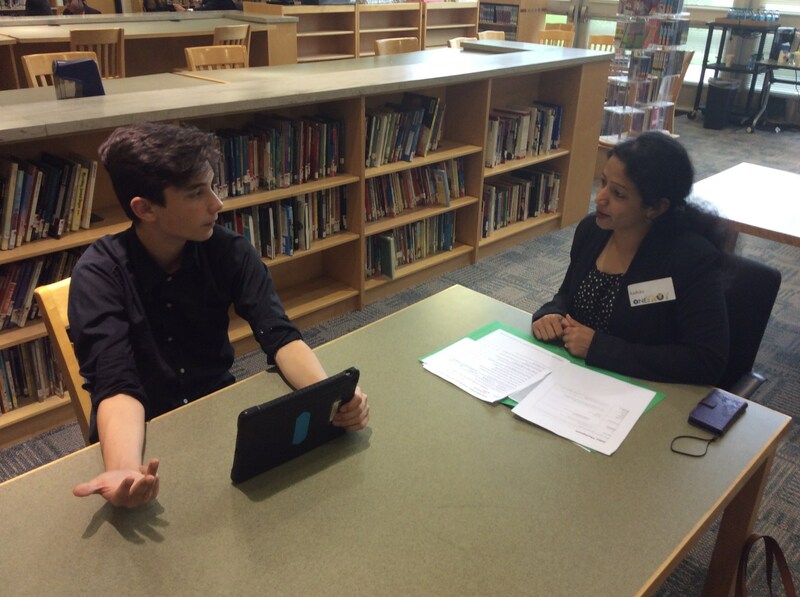 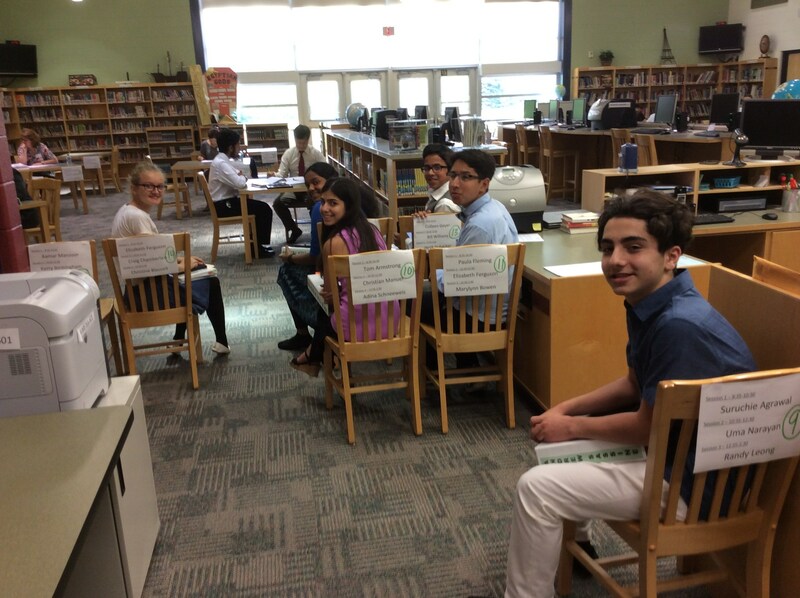 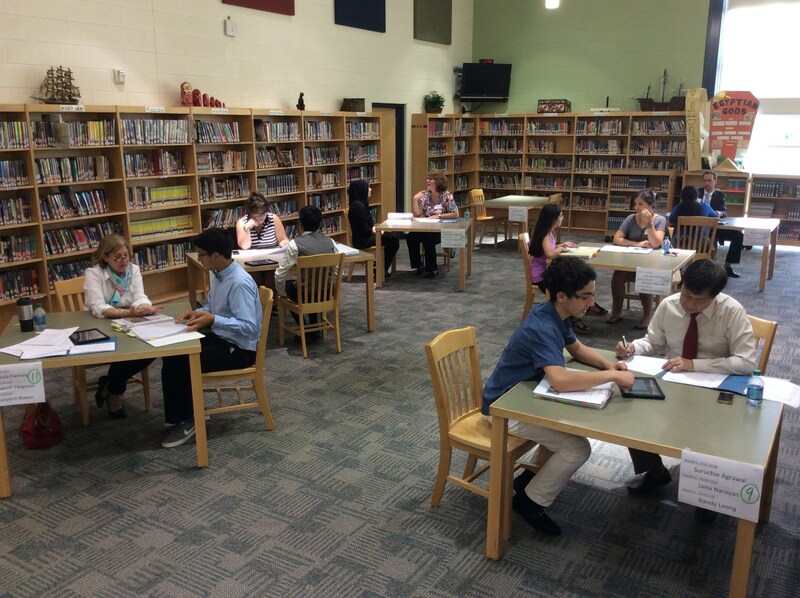 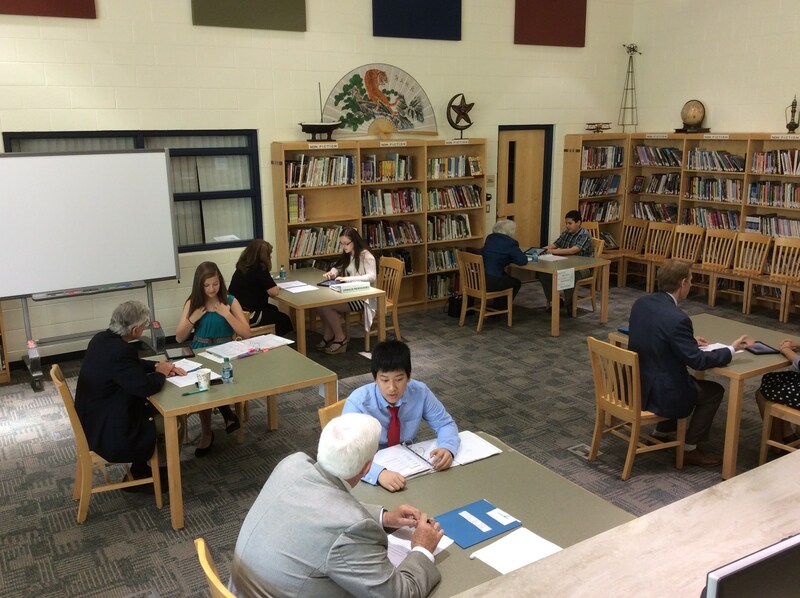 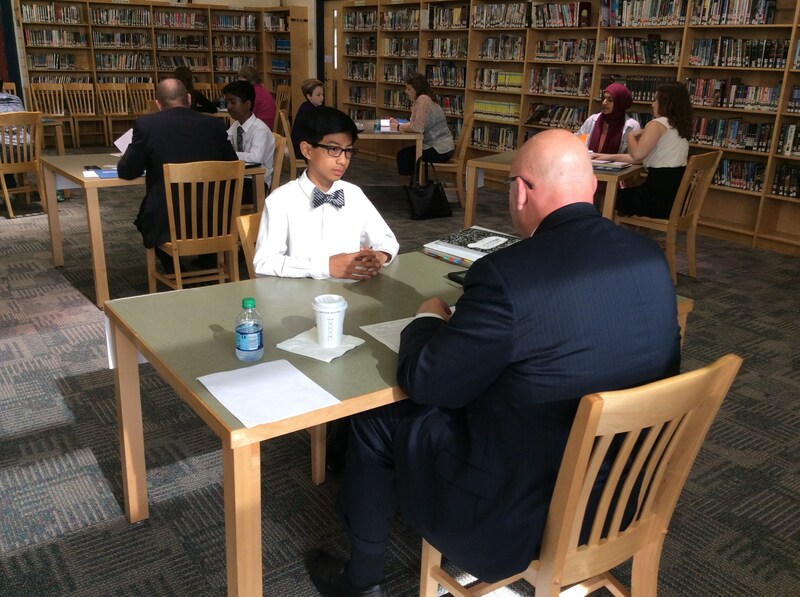 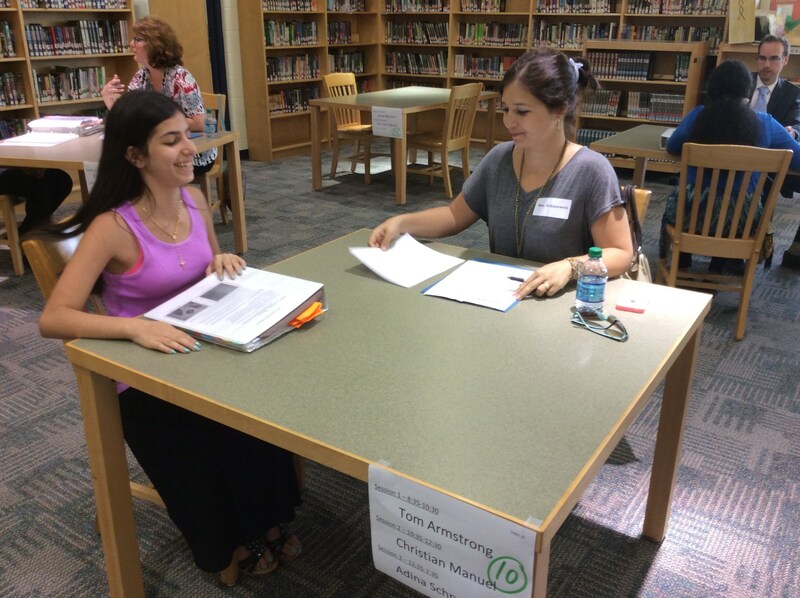 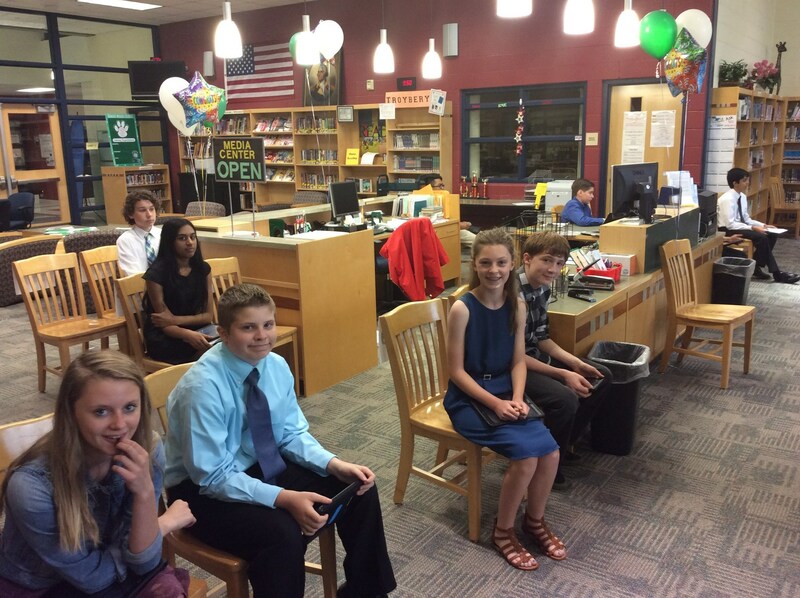 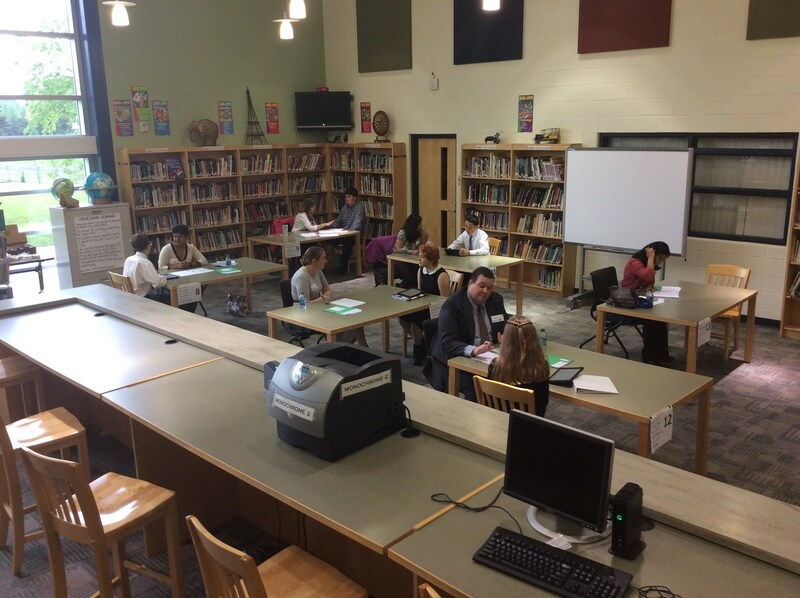 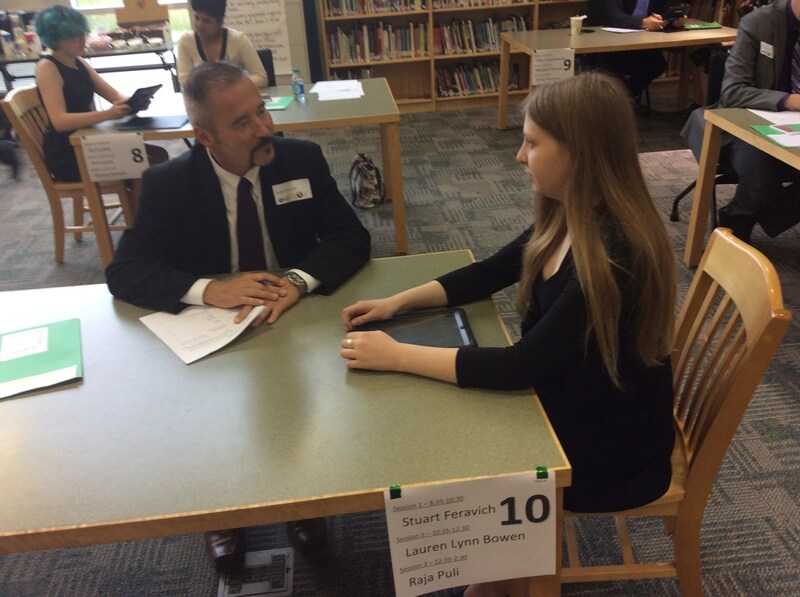 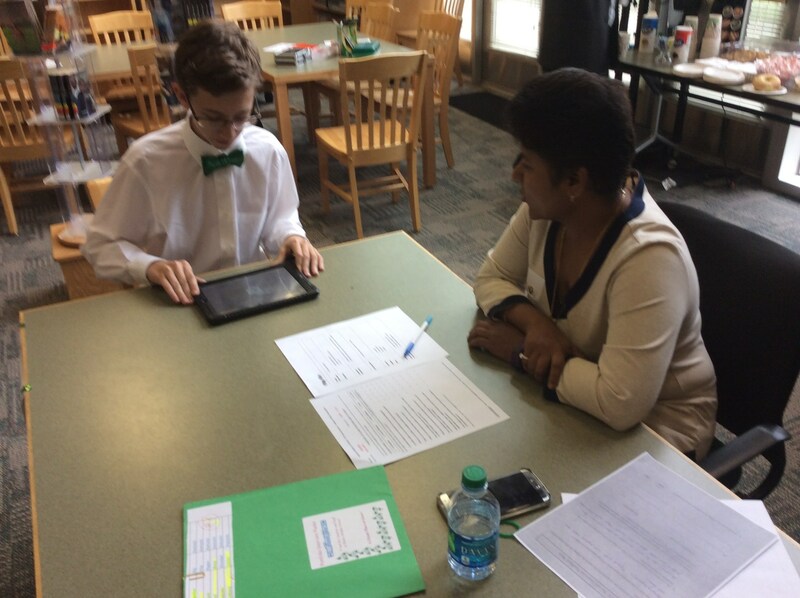 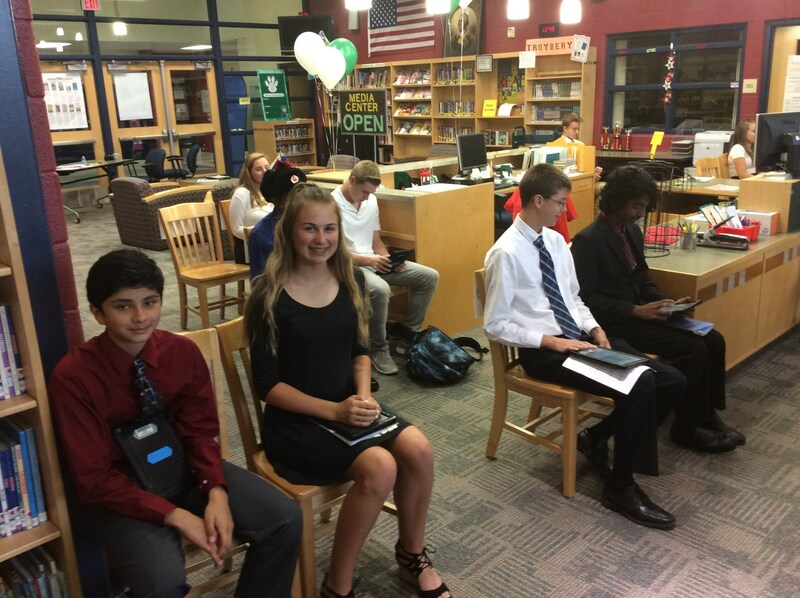 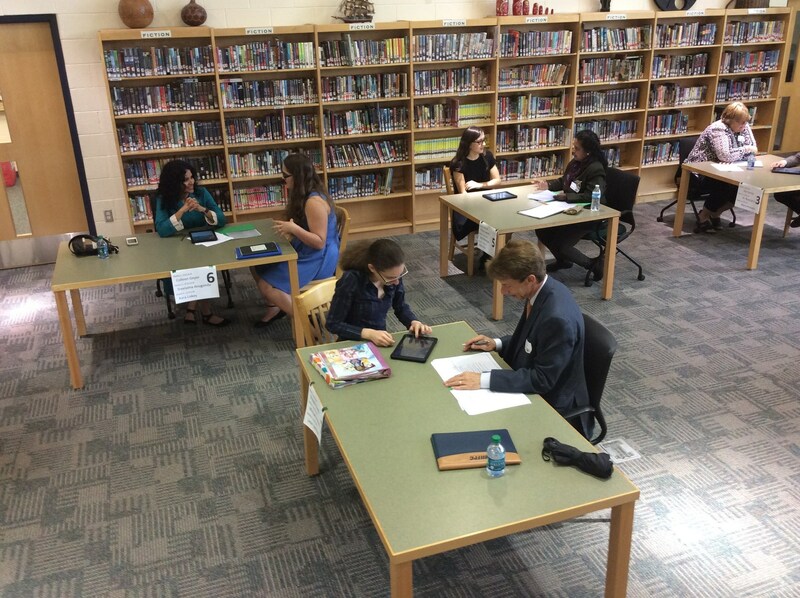 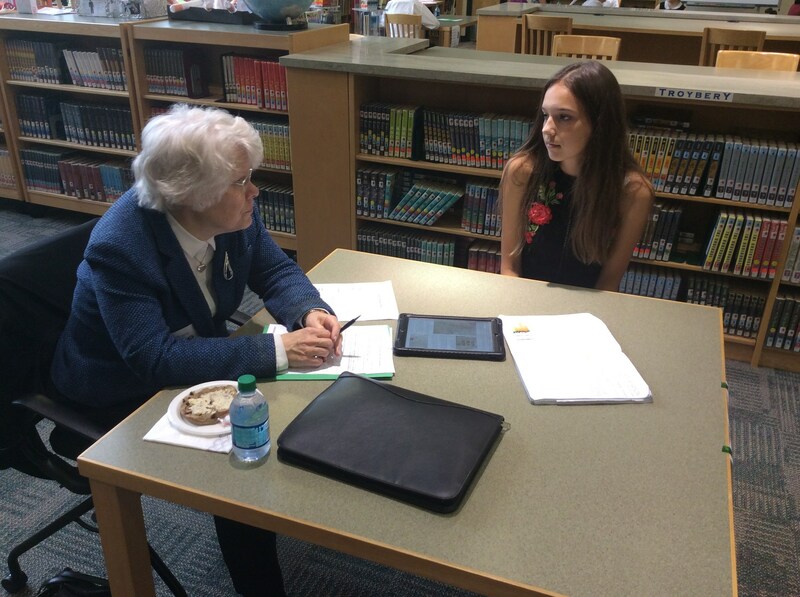 Students will answer real-life interview questions, dress professionally, and use their Baker Online Portfolios to show their work throughout their middle school career.